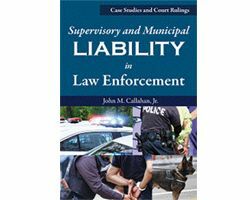 Whether you are out on patrol, supervising a unit, writing policy or a training officer, this book has something for you. Make sure you have the best tools in your arsenal. Make the step up to RoboteX's AVATAR Robot. 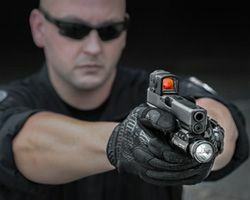 The Acro P-1 is a compact, enclosed red dot sight designed for direct integration on pistol slides and other weapon systems. 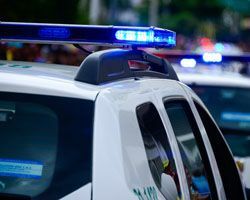 These are just some of the reasons why so many departments are repeat customers of 10-8 Video In-Car Systems. 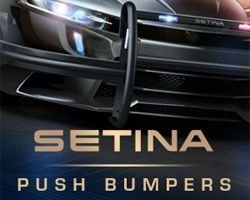 Setina bumpers are designed to ensure the highest quality in Durability and Performance. That’s why they’re Law Enforcement’s #1 Choice. This complete lock picking course provides LEOs with an overview of different types of locks, as well as non-destructive bypassing techniques. 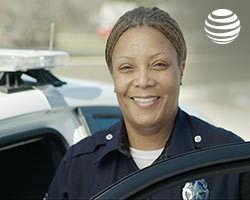 To show our appreciation, AT&T is honored to provide exclusive offers to first responders & their families. 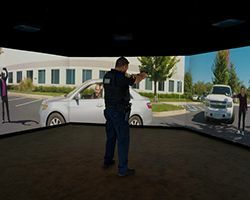 The FATS® 180LE three screen system with HD and 5.1 surround sound puts user in the action for realistic, engaging training. Complete this brief survey on patrol vehicle technology and enter to win a $250 gift card. Survey closes soon! 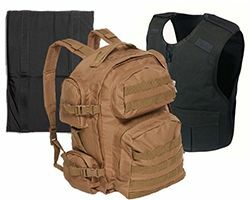 A life-saving, bullet-resistant fabric that turns high velocity, conical bullets into shrapnel. Superior ballistics protection. 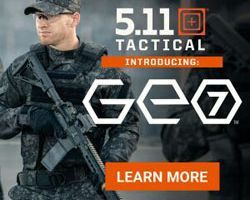 Inspired by nature and proven through complex mathematics and research, GEO7 ensures you will "Always Be Ready." 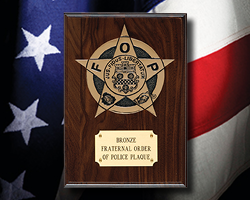 This solid bronze FOP emblem is hand finished, polished, and mounted on high quality walnut plaque and includes an engraved brass plate. Made in the USA!